Mutembuli rubbished the claims by the Bugisu historical that Uganda cannot survive without Museveni. David Oduut. MBALE — The country risks being “gifted to angry and hungry youth” who will instead “devour the steady progress made in socioeconomic growth NRM historical in Bugisu sub-region have said. 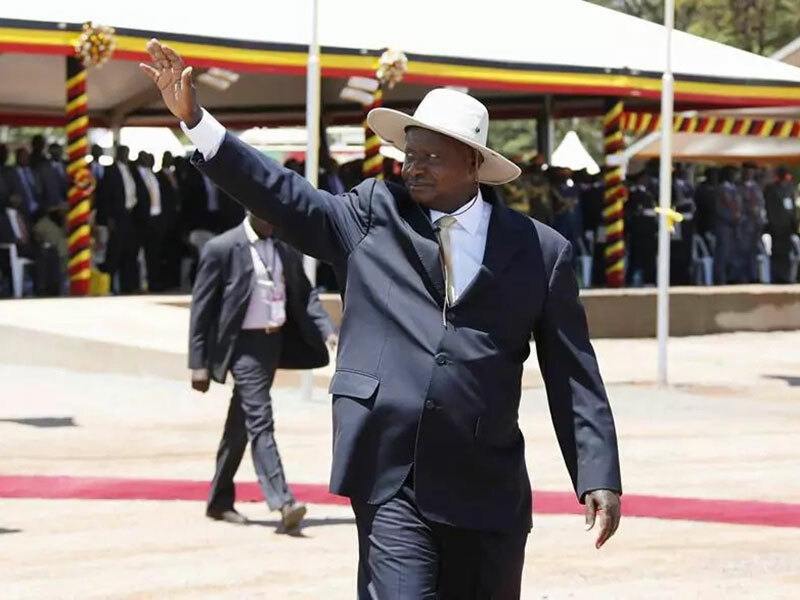 Taking a firm stance for scrapping of age limit from the Constitution to allow President Museveni stand for re-election in 2021 the Bugisu party leaders say Museveni is the only one capable of stewardship of the country. “Lifting the age limit would see more experienced leaders descend or stay in leadership in a country that needs to be kept on the right track to fast-track middle income status,” said Matovu Ngoma, national political commissioner at the association. Citing past youthful leaders like Milton Obote, who became Uganda’s leader at 37, and Idi Amin, who gained power at the age of 43, Ngoma said Uganda has has tasted the price of anarchy at the hands of “ill-experienced and hastily-elected leaders” who easily disappointed the country with widespread corruption and failure to provide security for the people and their property. “We have seen how the past young leaders sent this country into turmoil, that is why we should be looking at having mature and experienced people lead the country into a better future,” Afuwa Namasawa, a FRONASA ex-combatant, said. Last week, Deputy Attorney General Mwesigye Rukutana tabled the Constitutional Amendments Bill 2017 before Parliament for the first reading amid protests from a section of legislators. The bill seeks to retract clauses under Article 102 of the 1995 Constitution to allow President Museveni run for re-election in 2021 when he is past the current constitutional age limit of 75. This has recently generated intense public debate with opponents of the move accusing the ruling National Resistance Movement of arm-twisting the Constitution to favour its leaders as well as prolong its stay in power. Museveni captured Kampala in 1986 after five years of guerilla war against the Government of the time. Since then, he has seen his government promulgate a new Constitution for the people, end his Movement system, stand for two elective terms before he started raiding the same Constitution to entrench his rule. 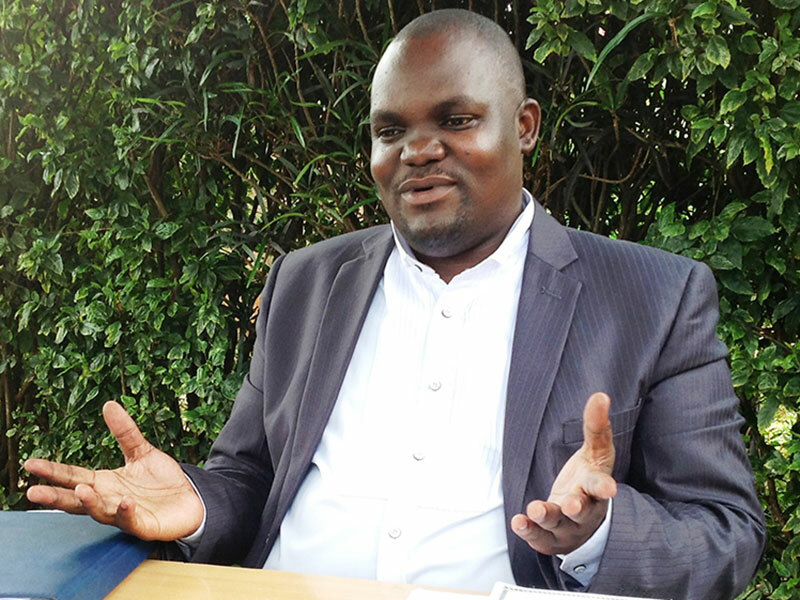 However, Yusuf Mutembuli, the Eastern Uganda Democratic Party vice-president told PML Daily that Uganda should appreciate the 78-percent youth composition and set avenues of peacefully handover of power over to them. Mutembuli the ruling NRM itself should understand that its leadership in 1986 largely comprised young Ugandans such as Mugisha Muntu and Kizza Besigye with Museveni himself just in his 40s at the time. “Those who have aged should give chance to the youth to take charge of the country when they are still strong so that they will be consulted when there is need,” Mutembuli said, adding that the ideology of the largely youthful composition of the NRM government in its early days shaped the future of the country. He said those propagating the removal of age limit at the expense of seeing a new generation of leaders take over are selfishly seeking to benefit only themselves. “Ever since Article 102 was put in the Constitution, we have not seen it being tested, then in future when we see that it is necessary to amend, we shall amend,” Mutembuli said. Mutembuli, who contested but lost as Member of Parliament for Bunyole East in the 2016 election, told the Bugisu NRM historicals that continuing with the perception that Uganda cannot flourish without the leadership of President Museveni is to admit that the NRM government has failed to serve the nation and that it has only been serving its own interest.